Since its launch, all the big smartphone manufacturers are continuously bringing the latest Android Pie in their smartphones. Samsung has previously announced that it will start rolling out the Android Pie update in its high-end flagship devices like Galaxy S9/S9 Plus in January and in Note 9 in February. However, considering the big competition, Samsung has brought the Android Pie update before the announced dates. Just recently, Samsung Galaxy S9 and S9 plus start getting Android Pie update. However now, Samsung Android Pie Update Schedule Revised for Galaxy Note 8 and Galaxy S8 and S8 Plus. 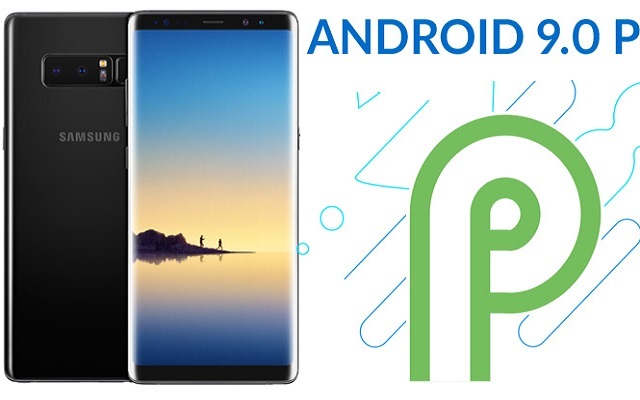 Earlier, Samsung has announced that Galaxy Note 8 will get Android Pie update in February and Galaxy S8/S8 Plus will get it in March. However, Samsung has now announced that Note 8, Galaxy S8/S8 Plus will get the Pie update by the end of next month. Not only this, but Samsung has also included Galaxy M Series in Samsung Android Pie Update Schedule. Although the devices are not launched yet. However, Samsung has stated that its M series will also get the Android Pie update in August. Galaxy M series includes Galaxy M10, M20, and M30. There had been a lot of rumors and leaks about this series. Samsung Galaxy M20 got Certified By FCC as well. Recently, Galaxy M20 Live Image popped up that shows the Infinity V notch of the upcoming handset. Let’s see what Samsung will actually offer in its M series.